We work on an appointment system. 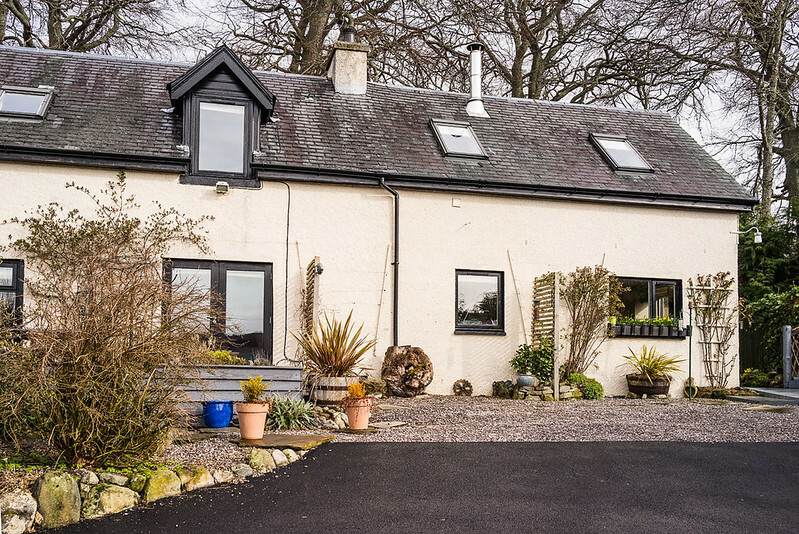 Contact us to arrange a convenient time to visit. This can include evenings and Saturdays. 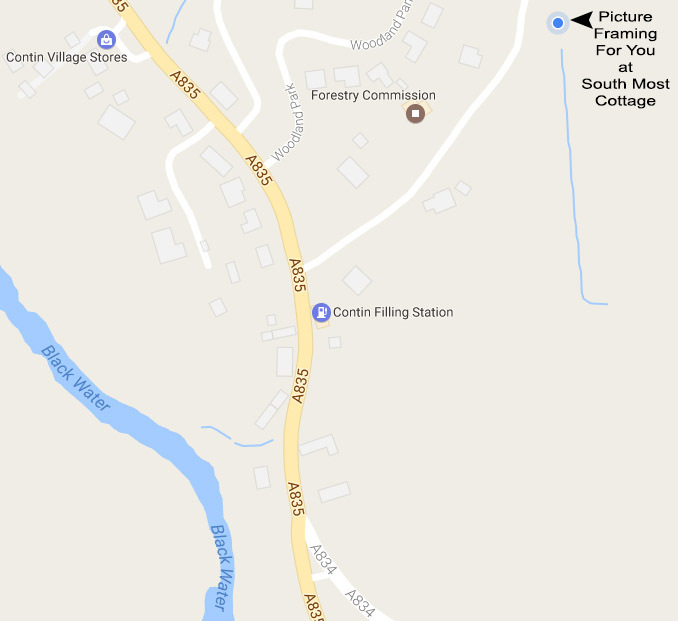 We are located in the village of Contin - see the adjacent map. Please phone us on 01997 421310 to book a time convenient for you. If we are not in please leave a message and we will phone you back. Go to the Email Us link in the CONTACT menu above. 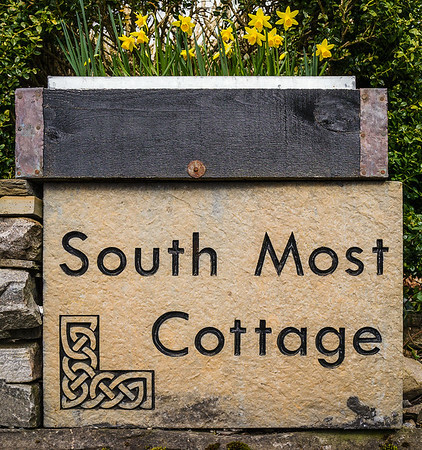 The sign that indicates you have reached the Picture Framing For You Studio at South Most Cottage in Contin. This is where our Picture Framing For You studio is, next to a forest and surrounded by a lovely cottage garden.